The 2018 roster is drawing to a close, and ever since the Galaxy S9 managed to crack the 80% screen-to-body ratio barrier without a notch, we've had phones that are pushing even higher. Manufacturers went as far as adding a second screen, sliding design, or piercing a hole directly into the screens. That is why we asked you to vote for your favorite 2018 "all-screen" design last week, and, surprisingly enough, the less-than-gentle Galaxy A8s piercing won the accolades with nearly 30% of our 3041 respondents. 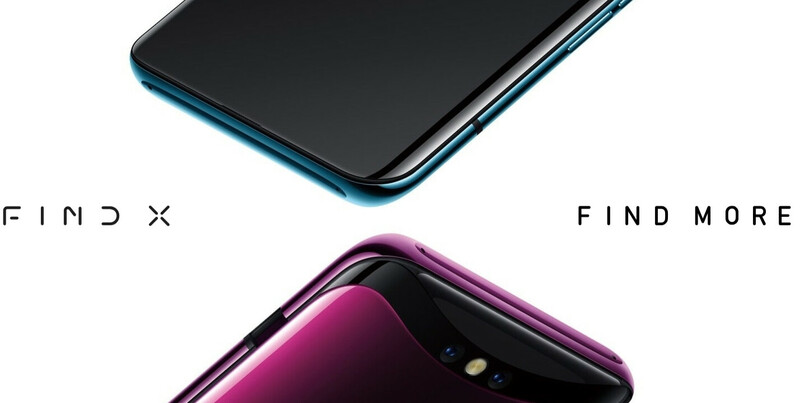 It's followed by the gentle "waterdrop notch" approach with 822 votes, while sliders and dual-screen phones are next in line. Samsung may be on to something here with the Galaxy S10, as its OLED display tech will allow the manufacturer to make an exquisitely small front camera opening, looking much more elegant than what we have on LCD phones like the A8s or the newly-announced Nova 4. Dual screen is actually the best lets argue. No argument from me. Dual screen is the least compromising, most functional and most esthetically pleasing. It’s just another variation of the notch design. Probably couple years before they figure this out. I'm not seeing any issues with having a dual screen phone. I would have to use a bumper case and tempered glass on both sides. Truly, the dual screen is the most inventive and sensible. Glass rear is the norm already, why not just make it screen too. U get a sharper camera for selfies/video calls. No obtrusive holes/notches. Selfies for most are rare so turning phone around is no inconvenience at all. Whether it's feasible for oems is another story tho. They'll spend extra on screen but they do save on no front cam. Sheep. Most will like anything their favorite brand does no matter what.